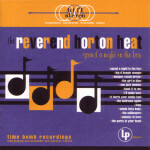 (Time Bomb Recordings / BMG) I have to admit that I have never heard a Reverend Horton Heat song, ever though I have heard of the Rev. So when we got this release in to review something inside of me said that I must listen. All I can say is that I was a huge Stray Cats fan when they first hit the scene, and the Rev. blows the Stray Cats out of the water. 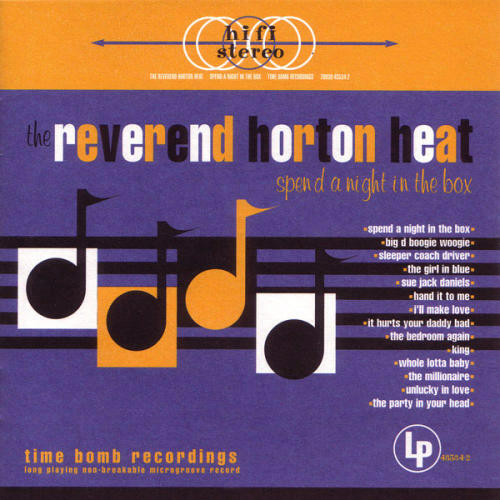 Just listening to this CD proves to me there is a god and he blessed the world with the boogie-woogie lightening and rock-a-billy thunder that is the Reverend Horton Heat.